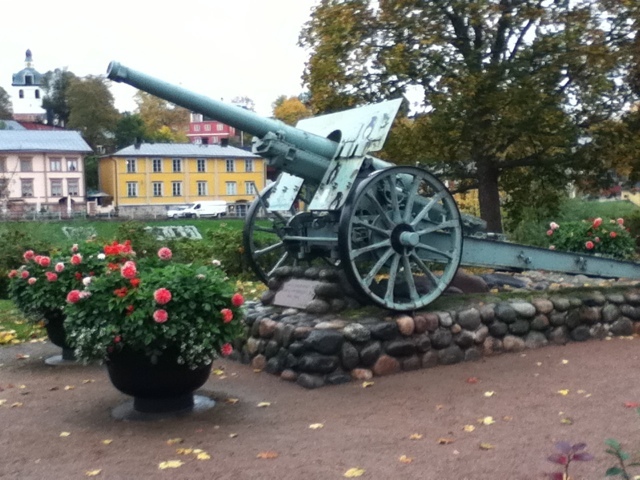 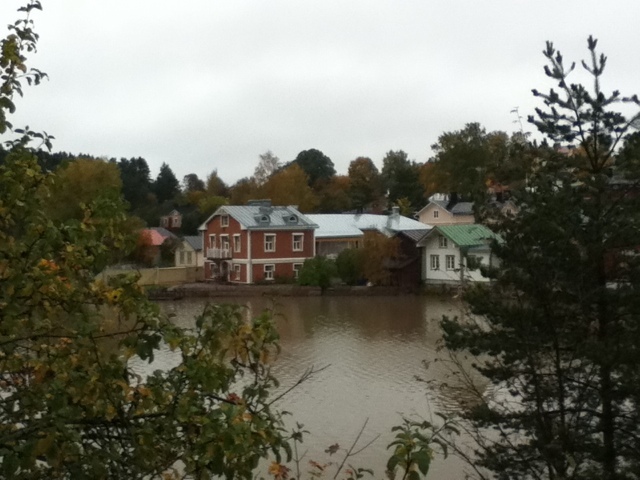 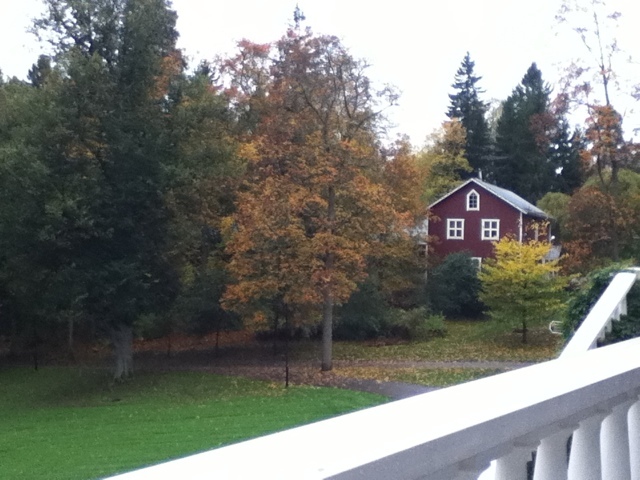 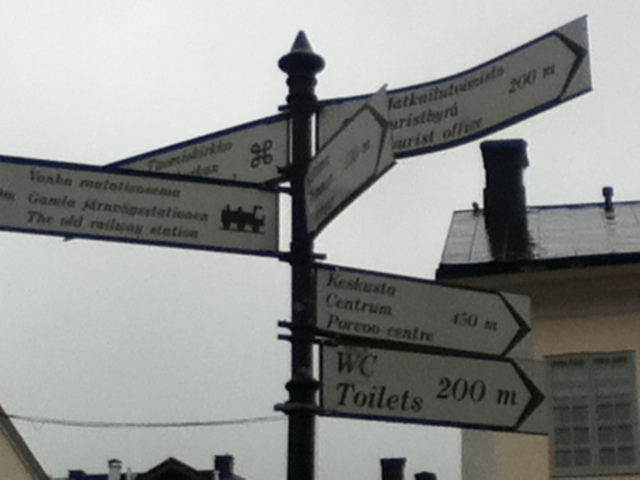 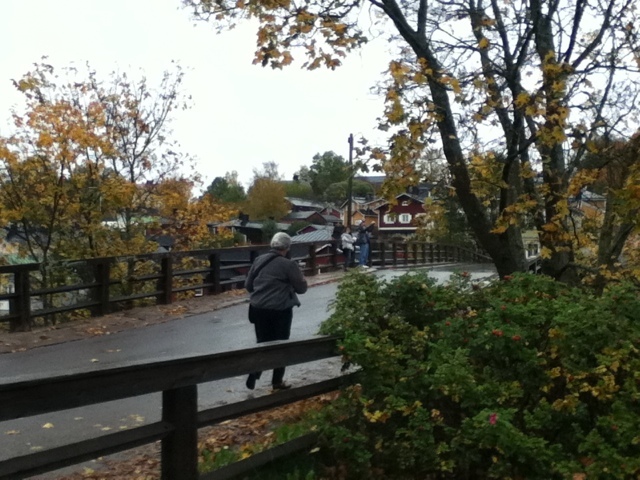 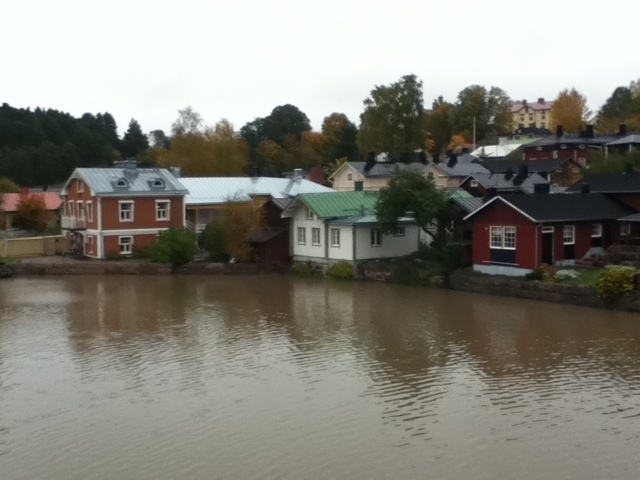 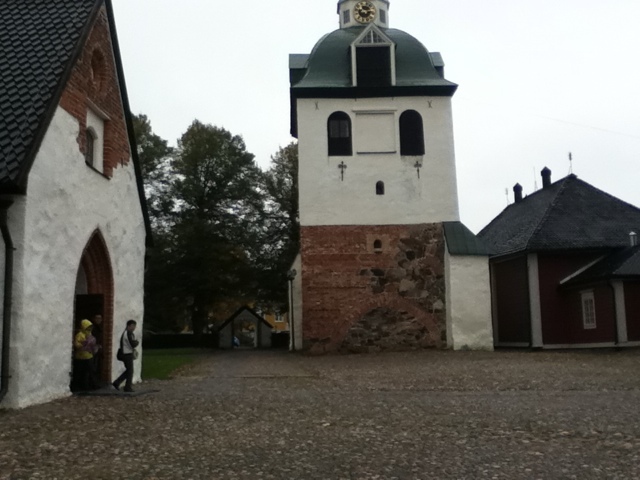 We took a half day trip to the medieval town of Porvoo, located about 45 minutes from Helsinki. 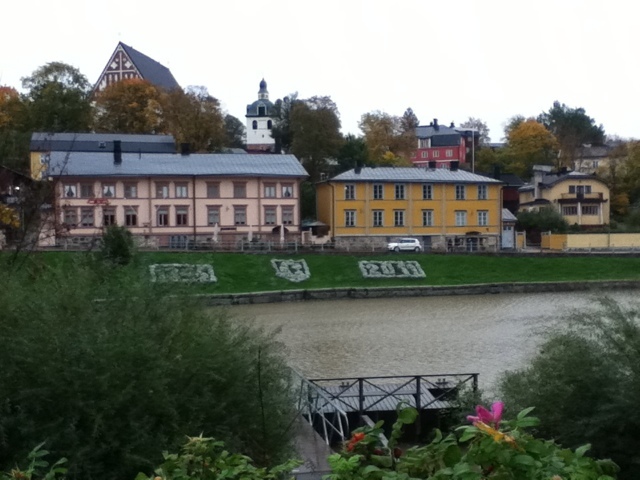 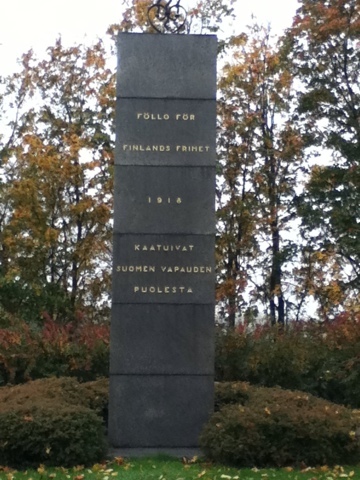 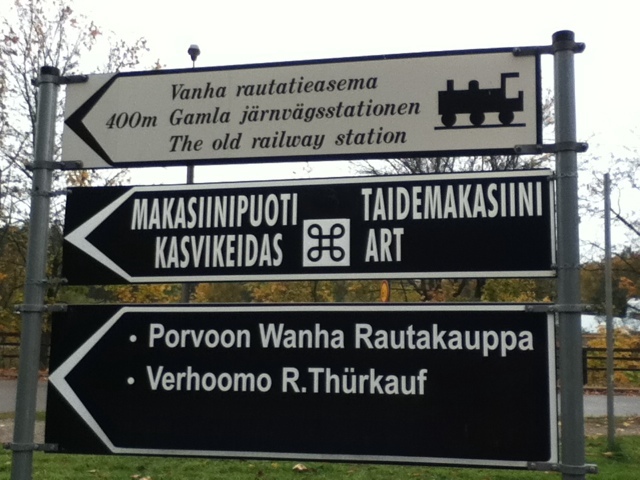 It’s the second oldest city in Finland. 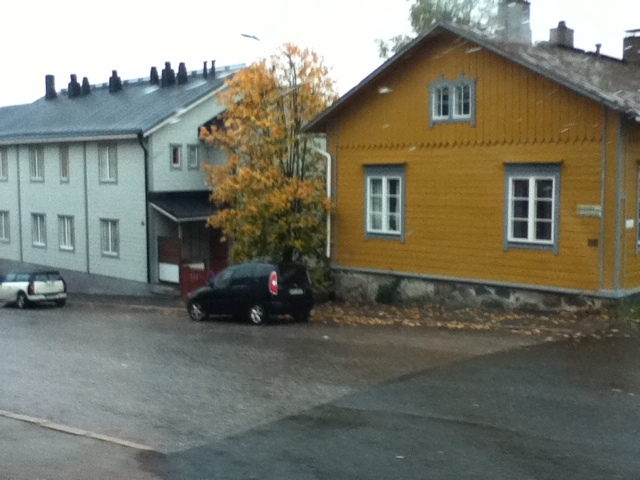 Unfortuantely it was raining, which dampened our visit to this picturesque town.